The lovesick romeo is back on the road! Ex-Dire Straits British singer-songwriter and guitarist returns to the limelight in 2019 with a brand new tour in support of his latest record, Down The Road Wherever. Famed for his fingerstyle playing, the Brit is a unique talent with a back catalog of classics stretching back over two decades, as well as having toured in the past with Bob Dylan. 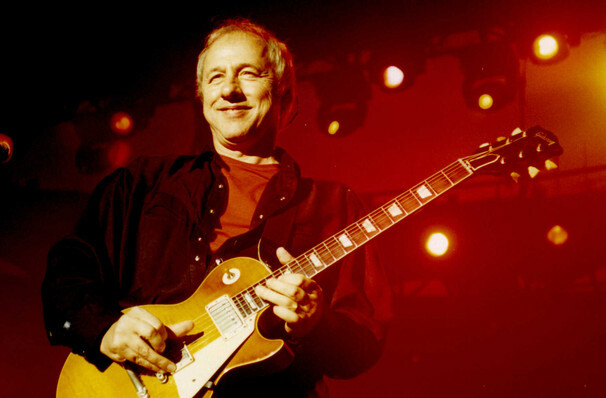 Considered to be the most celebrated British guitar hero to emerge in the 1970s and '80s, Knopfler led Dire Straits to new heady heights of fame, with his songwriting skills and finger-style guitaring played a crucial role in cementing their international success. Nowadays Knopfler has built an impressive career independently of Straits as a producer, sideman, songwriter, and film composer, working alongside some of the most respected and best-known figures in music. Sound good to you? 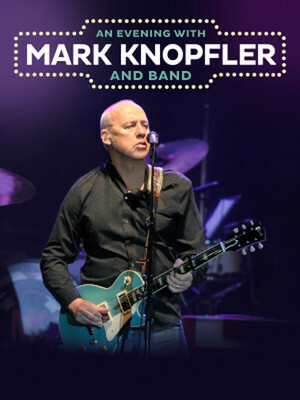 Share this page on social media and let your friends know about Mark Knopfler at Ryman Auditorium. Please note: The term Ryman Auditorium and/or Mark Knopfler as well as all associated graphics, logos, and/or other trademarks, tradenames or copyrights are the property of the Ryman Auditorium and/or Mark Knopfler and are used herein for factual descriptive purposes only. We are in no way associated with or authorized by the Ryman Auditorium and/or Mark Knopfler and neither that entity nor any of its affiliates have licensed or endorsed us to sell tickets, goods and or services in conjunction with their events.